Born and raised in Berlin, Milton Bradley has been influenced by this versatile and ever changing city. The late 80’s brought acid house into his world and along with early Belgian techno, kick started his love affair with all things electronic. Milton’s dj sets vary from dark experimental techno to the deepest industrial sounds and the most iridescent textures, fully encompassing the last 20 years of musical history. In 2008 Milton gave birth to the ‚Do Not Resist the Beat‘ label. It displays an honest, open account of Milton’s musical preferences; everything is there for a reason, no surplus or padding. Dark experimental drones with unnerving atmospheric sparseness, industrial sounds fused with the early minimalistic theologies to create one of techno’s most defined and original styles. Not resting on his laurels, 2010 brought the experimental and dark sub label ‚The End of All Existence‘. One listen requires no explanation for the nom de plume, atmospheric, earth shuddering, cinematic techno at its finest. 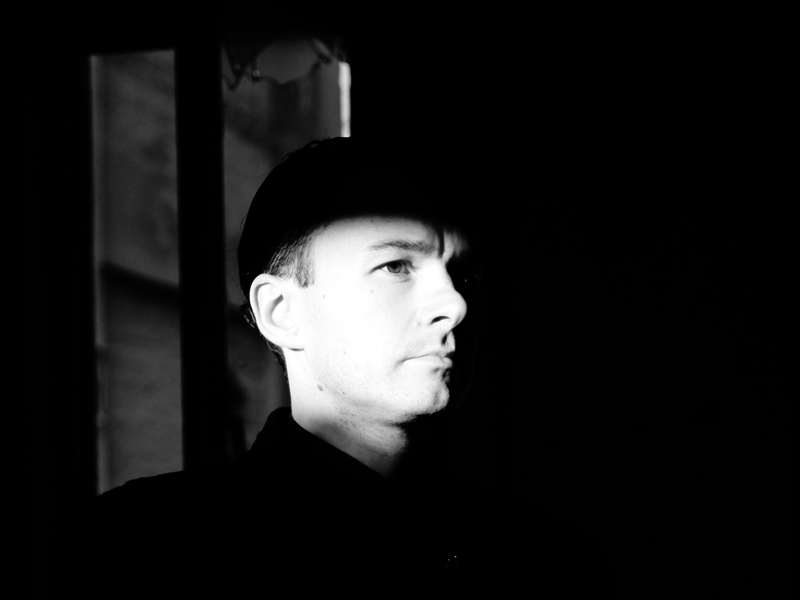 Alongside Henning Baer he then created ‚K209‘ as an outlet to release more raw and industrial techno cuts. More recently in 2012 and inspired by the mid 90’s acid sound, Milton set up the label ‘Alien Rain’. A true enigmatic insurgent, Milton’s heavy and atmospheric productions aid in the construction of complex promenades and have been hosted on not just his own imprints, but with other well respected labels. Bradley made his first release on Perc Trax in 2010. His mixes of ‘BCG’ EP were prime examples of what has become an enigmatic sound – deep, dubby rhythms coupled with chugging techno, reminiscent of an old school Detroit aesthetic. Critically acclaimed releases on Prologue, Zooloft, and Ann Aimee, as well as the tracks on his own labels, have pushed Milton to the forefront of the techno underground and made him one of the most exciting up and coming producers in the genre. It’s this ability to stand out from the crowd that has seen his talent recognised and rewarded, prompting Grounded Theory to make Milton Bradley their resident dj. Not a lot is known about Milton Bradley’s personal identity, but his work is far from secluded. He has gone from being a consumer to actually writing Berlin’s Techno history as a producer, remixer and international dj.